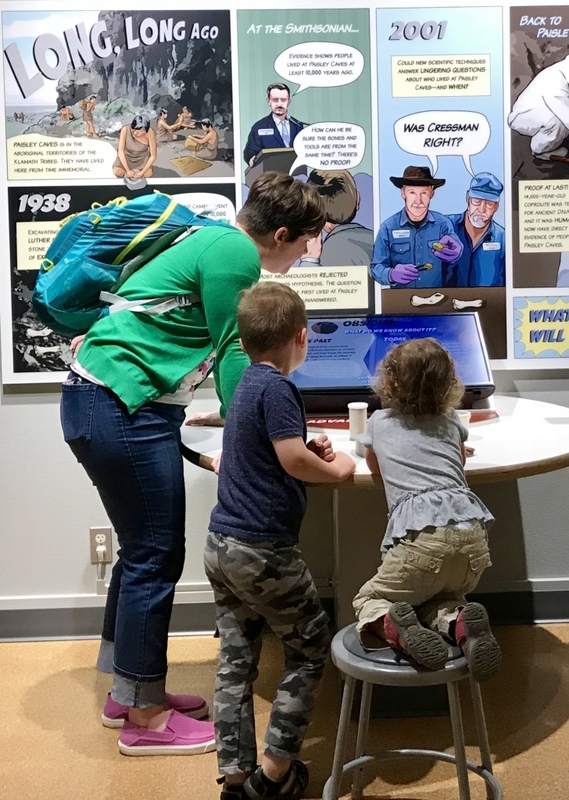 You and your child are invited to learn and play at the museum during our monthly Little Wonders event! This month’s theme is Rapid Rivers and Sleepy Streams. We are lucky to have lots of fresh and free flowing streams, rivers, and creeks here in Oregon. Through a story, crafts, and games, we’ll learn about the wonderful ways that water sustains us and the world we live in. Admission is free for MNCH members. 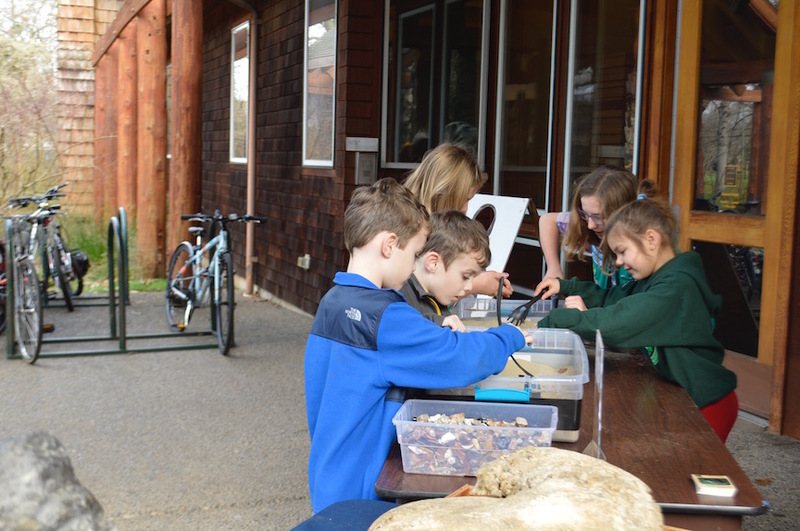 Learn more at natural-history.uoregon.edu. Get your Little Wonders discount coupon, redeemable at Past and Presents, the museum store. 15 percent off for museum members, 10 percent off for the public.